Everybody has heard about the five senses: sight, smell, sound, touch and taste. But did you know that we ALL have a sixth sense? 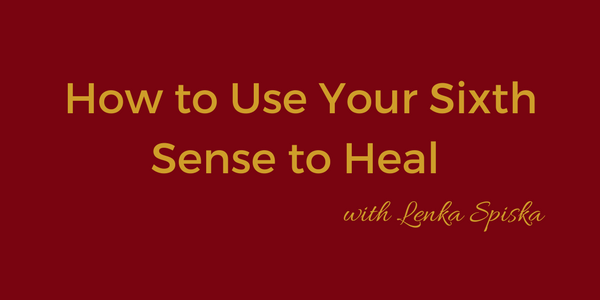 Lenka Spiska, Medical Intuologist, is here to share exactly what “intuition” is and the ways in which we all possess it. She is a intuition healer and has several surprising ideas about how our intuition can ACTUALLY affect our physical health… we just have to learn to listen to it. You don’t want to miss out on her offer of a FREE 15 minute consultation, so tune in today!